"I have always known since i was a child that I wanted to become a vessel for healing or more simply, to be of service and even contemplated to becoming a priest at age of 8 years old. My life choices (psychology, nursing, massage therapy and reiki) helped me to gain more tools and wisdom to support clients from a more encompassing perspective." To help "lift the veil" of client's false perceptions of themselves that keeps them suffering, inflammation or in pain. Empowering them with energy healing, tools, power of choice and the self-awareness, that they can change and create the reality they want. To help my clients to remember their divinity, beauty and power that they are. To teach as many people this amazing Holy Fire Reiki vibration energy module to help themselves and those they care for. 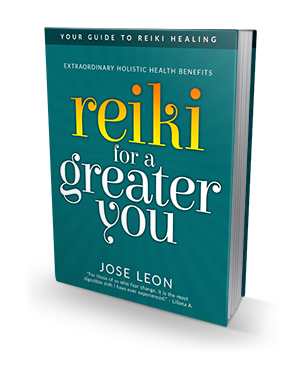 Jose Leon is a trained master teacher of the Usui method of Japanese Reiki, a workshop facilitator and a graduate of the West Coast College of Massage Therapy since 2000. He has maintained a successful private practice in Vancouver, BC, since 2000. Jose is teaching new system of Reiki by the International Center of Reiki Training, called Usui Holy Fire Reiki. It is a more refined, powerful evolved vibration of Reiki energy. 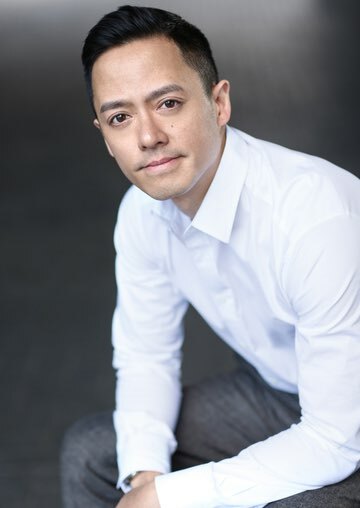 His expertise as a wellness educator, practitioner of energy healing and healthy lifestyle living, led him to create a popular wellness service for various departments and staff at St Paul’s Hospital from 2003-2008. His healing sessions have been featured and promoted in a widely read article in the Vancity Buzz online magazine. Jose now holds the respected honor of being asked to be a repeated guest healer and Reiki teacher for the Kaska (Watson Lake) First Nation People of the Yukon. A client base that now expands internationally by trusted word of mouth referral, Jose is a rare find. He supports client healing, empowerment and awareness by combining intuitive wisdom, practical solutions, physical and emotional healing in his instruction. Learn more about Jose’s Reiki training classes and Reiki services. “When someone can positively affect and shift the vibration in the room without having to say anything, but just be and exude grace, that is a divine experience. A person capable of this would be an old soul who chooses to devote themselves wholeheartedly to the betterment of all. Such a person is Master Jose. The light and grace of Reiki, through the work that he does, has touched my life most profoundly. His wisdom keeps me grounded at the centre of my being, where I can really see my true divinity. He often reflects to me the journey I’m on and provides insights that I would not have seen. Don't wait, book your session or classes appointment right now.